FICC - Can you tell? 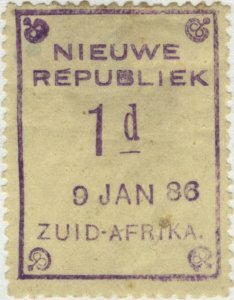 Can you tell a genuine #1 from a forgery? Forgery: the bottom curve of the J in KARJALA is short and the end points downward. Genuine: the bottom curve of the J is much longer and points horizontal. Forgery: the shading line in the blade of the sword is thin. Genuine: the shading line is very thick and touches part of the blade. Forgery: There are two white dots (eyes?) in the bear's head, so closely spaced that they appear almost as one. Genuine: There are two white dots (eyes?) in the bear's head, clearly spaced further apart. 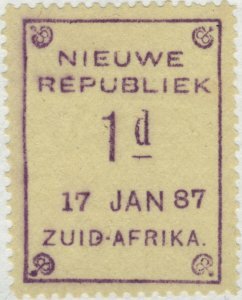 All genuine stamps have a common trait: the top bar of the first "E" in the word "REPUBLIEK" is "splintered". It looks like a small sliver or shaving, pointing up and to the right. 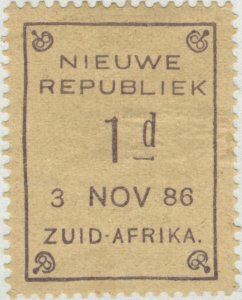 This splinter has been worn as more and more printings were made (24 in case of the Scott #1), but is still visible in the last printing of Scott #1, dated "17 JAN 87". 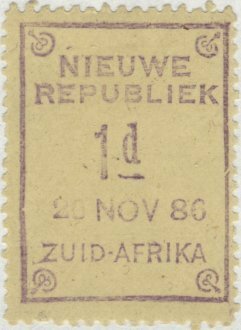 Another distinction is a curved end to the bottom horizontal bar of the second 'E' in REPUBLIEK. Forgers may have reproduced this error, but at least we can say for sure that if the splinter is not present, you have a forgery in front of you.